Wow. I am so happy with the finish that Blake at Prodigal Son Coating produced for The Giving Tree. It looks like a candy coating, especially in the bright sunshine. 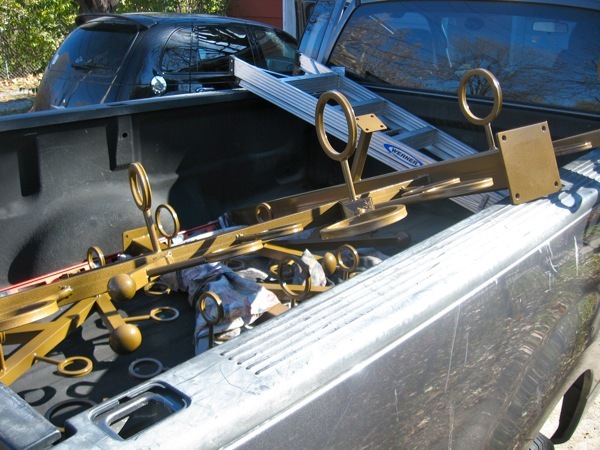 Now its time to grab the fasteners and other components and get this sculpture installed.